We are delighted to announce having taken part in the latest round of MIOAssicuratore, an insurtech startup founded by Giorgio Campagnano (CEO) and Carlo Martini (CTO). The round was led by venture capital firm Innogest Capital and aimed to boost platform performance through the development of machine learning technologies which favor new approaches to the analysis of customer needs and the construction of tailor-made offers for every kind of request. At the same time, part of the investment aimed to improve user experience to help users autonomously understand the features of a policy. This is a follow-on investment since Pi Campus already invested in MIOAssicuratore’s first round two years ago, together with H-Farm. MIOAssicuratore is the only web platform able to calculate instantaneous estimates for any type of insurance of all its partner companies and is not limited to a simple comparison but differentiates itself for direct online sales. This is all thanks to a series of proprietary algorithms that can analyze the user’s risk profile and insurance needs and offer the best possible combinations of coverage. In addition to the insurance brokerage service, the startup offers its customers a personal service managing insurance contracts, helping them remember the expiration date of their policies, and to archive and keep contractual documents. 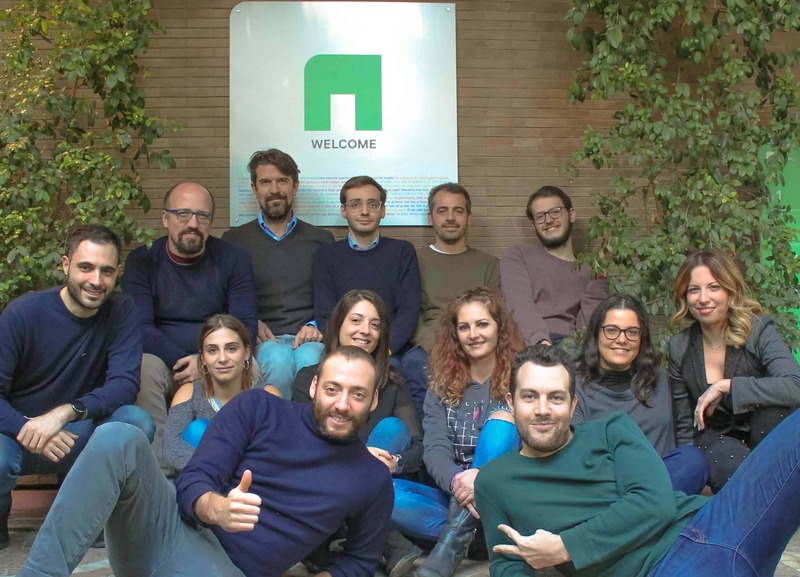 Launched in 2016, mioassicuratore.it now counts 240,000 monthly visitors and 35 insurance partners, with a 20% month-over-month increase in policies sold in the last two years. The startup was established thanks to Giorgio’s intuition, whose family has been active in the insurance market for five generations. Now back in Italy after having studied and worked in New York, in 2015 Giorgio began working to create a platform which, unlike those already present on the Italian market, was able to calculate personalized estimates in real time, speed up the acquisition process, and help reduce the distances between customers and insurance companies. Pi Campus is a venture fund that invests in talent. We provide startups with money, mentorship, and the best possible work environment for their growth.